We are already beginning to see what the cost of the dry summer is going to be. 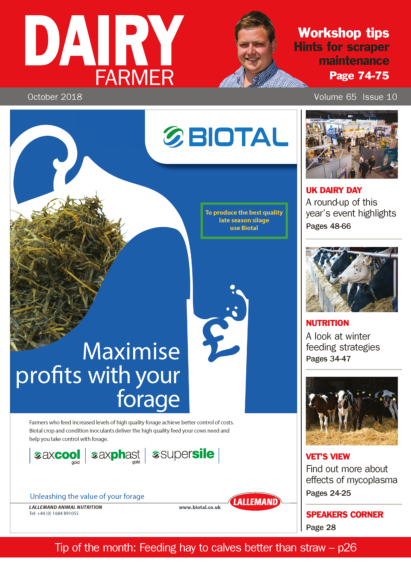 Trouw figures put it between £8000 and £16,000 per 100 cows, if the average forage shortfall is made up with concentrates. Of course this will be mitigated by less costly gap fillers, but nevertheless gives some idea of the extent of the depth to which the average producer will have to dig into his or her pocket. What it does underline is the need to estimate stocks and ensure they last, but human nature defies such logic and hope, as always, springs eternal that there will be an early spring and stocks will last until turnout. And therein lies the rub. 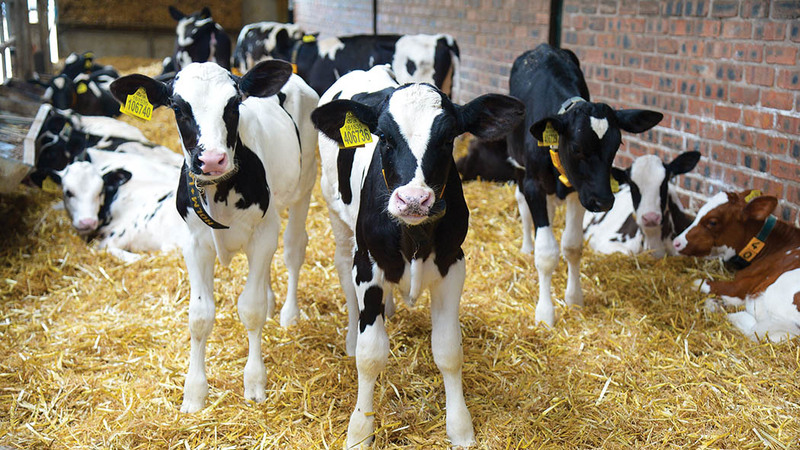 The trouble is milk buyers see no need to panic as supplies keep rolling in and, against a weakening of the commodities market, are in no hurry to pursue the recent upward price surge. On the wider front, we have the long-awaited Agriculture Bill, which effectively says you are on your own post-2027 with any transitional Basic Payment Scheme (BPS) lookalikes ceasing thereafter. Interestingly, as Theresa May battles in Salzburg to sell her Chequers proposal to her European colleagues, it is anyone’s guess whether we will see any sort of agreement by March 29, and whether the default WTO rules will be invoked. As our NFU president so succinctly put it about possible Brexit solutions, ‘we haven’t a clue’. But all is not lost. According to Kite Consulting, a hard Brexit could work in favour of milk producers and maybe put 2ppl on their price, although this would be ameliorated by the 1ppl loss of the BPS. In the shorter term, the prospect of the anticipated 1ppl winter increase looks like it may be replaced by a 1ppl deduction if things don’t change. It’s true the long-term Brexit implications may indeed be worrying, but the short term price ones are quite enough to be going on with!